Optional features include LED Headlights, Fog Lights, Rear Roof-Mounted Spoiler and Heated Outside Rearview Mirrors with Integrated Turn Signals. Other standard and optional interior features include Push Button Start, Automatic Climate Control and Forward Collision Warning. Other available features on the new Nissan Kicks include Nissan Intelligent Key with Remote Start, Bluetooth hands-free phone system, Apple CarPlay, and Android Auto. Drivers can enjoy a smoother ride and better fuel economy in the all-new 2019 Nissan Kicks than in almost every other SUV or CUV in its class. In addition, composed handling and enough engine power to quickly launch the vehicle from a full stop will bring you great driving enjoyment. The 2019 Nissan Kick comes with a standard 1.6-liter four-cylinder engine that easily produces 114 pound-feet of torque and 122 horsepower. Drivers can expect an EPA estimated 31 mpg in the city and 36 mpg on the highway with the new Nissan Kicks. Additional safety features available for purchase include Blind Spot Warning, Rear Cross Traffic Alert, Intelligent Traction Control and Intelligent Around View Monitor or I-AVM. 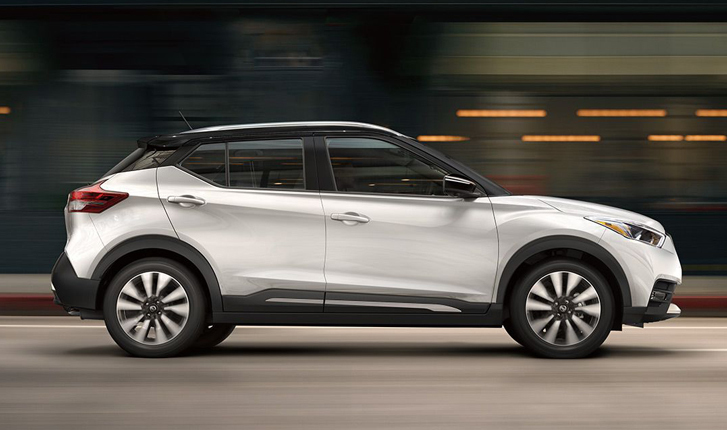 Drivers can enjoy a smoother ride and better fuel economy in the all-new 2019 Nissan Kicks than in almost every other SUV or CUV in its class. In addition, composed handling and enough engine power to quickly launch the vehicle from a full stop will bring you great driving enjoyment. 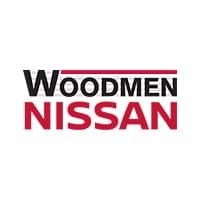 The 2019 Nissan Kick comes with a standard 1.6-liter four-cylinder engine that easily produces 115 pound-feet of torque and 125 horsepower. Drivers can expect an EPA estimated 31 mpg in the city and 36 mpg on the highway with the new Nissan Kicks.